As Liz (not to be confused with Beth) screlts, “What the f*ck? 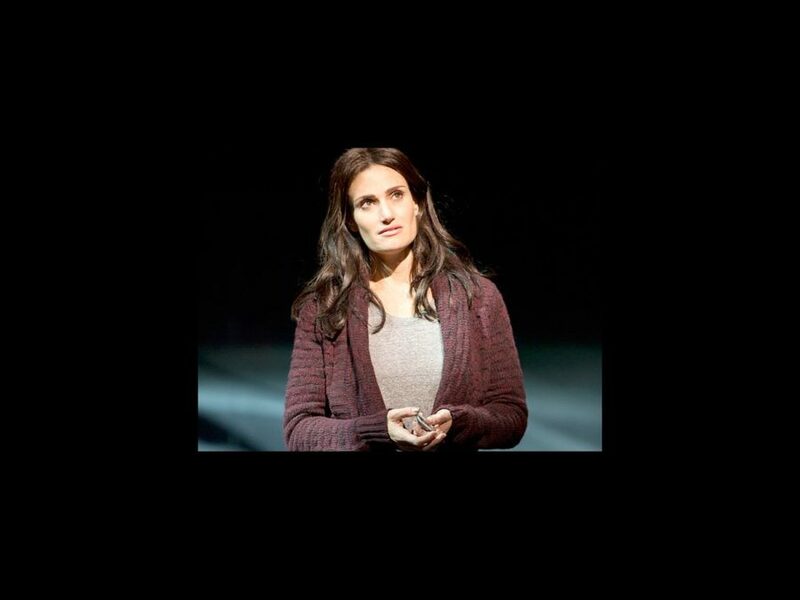 !” If/Then, the Tom Kitt and Brian Yorkey musical starring Tony winner and Broadway supernova Idina Menzel, has announced that it will close its doors for good on March 22. When it ends its run, the show will have played 29 previews and 401 performances at the Richard Rodgers Theatre. Featuring music by Kitt and and a book and lyrics by Yorkey, If/Then tells the story of Elizabeth (Menzel), a woman on the verge of turning 40 who returns to New York City to make a fresh start. The tuner premiered at the National Theatre in Washington, D.C. in November 2013. In addition to Menzel, If/Then stars Tony winner LaChanze, Anthony Rapp, James Snyder, Jerry Dixon, Jenn Colella, Jason Tam and Tamika Lawrence. The ensemble includes Joe Cassidy, Miguel Cervantes, Curtis Holbrook, Tyler McGee, Ryann Redmond, Joe Aaron Reid, Gabrielle Ruiz and Ann Sanders.